The STANDARD Clip Art Collection features the comet mascot participating in activities related to every day school life, sports and holidays. Use the clip art for year book design, newsletters, bulletins and other school related communications. We are currently working on the behavior clip art set for the comet, showing him demonstrating positive behavior like respect, responsibility, diversity, anti-bullying and more. 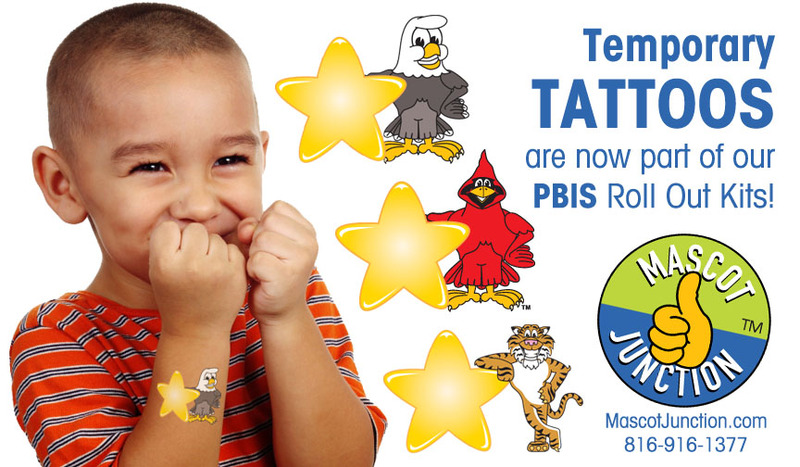 See our catalog to see samples of these behavior clip art illustrations. The behavior clipart set features the comet mascot in 40 illustrations. Each image demonstrates positive behaviors such as respect, caring, kindness, acceptance, safety, responsibility and others. Download this comet cash reward template to reward students for demonstrating positive behavior in your school. 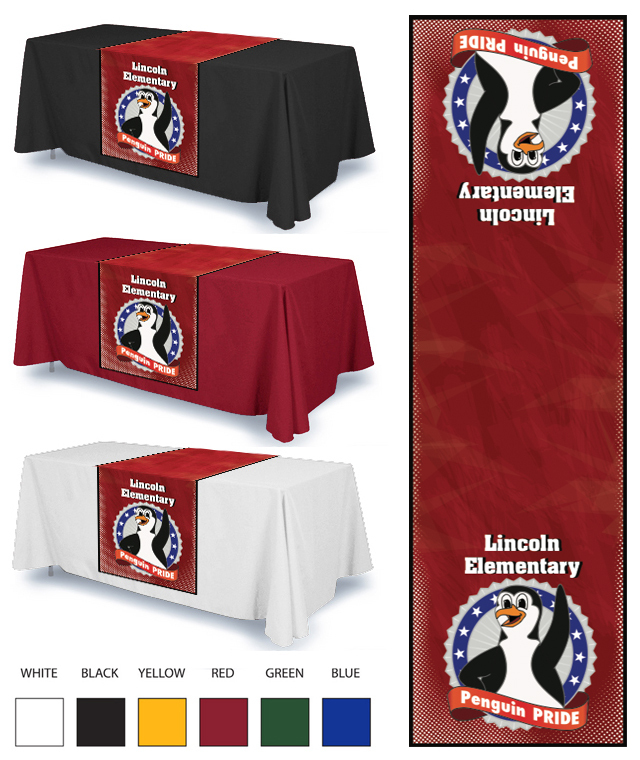 Choose from two types of Student Recognition Marquees. Small Marquees are letter-sized PowerPoint templates that you can easily customize with the students name and photo, then print yourself. 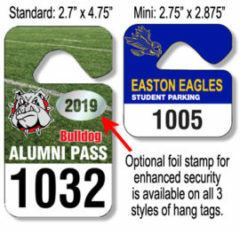 Large Marquees are 24" x 30", printed on laminated vinyl and you use dry-erase markers to write the student's name, and you adhere an 8" x 10" photo of the student on the space allotted in the poster. A set of 14 coloring sheets – one for each area of your school, with space for students to write in the behavior expectations. PDF format allows teachers to print their own sets. 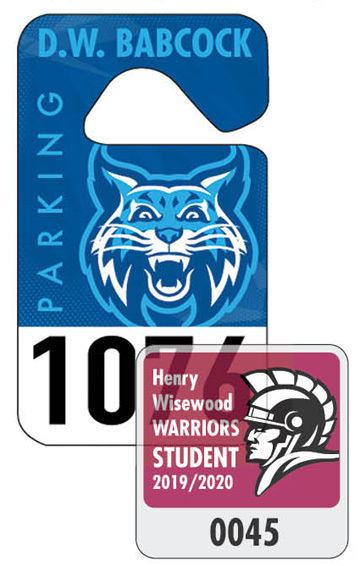 Available with mascot depicted with or without a shirt. 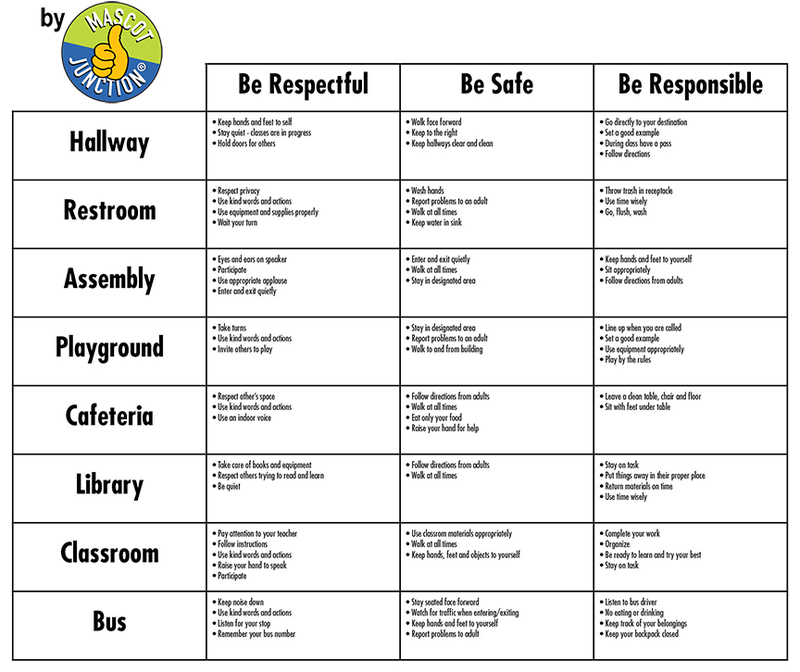 Buy this clip chart as is, or have us customize it for your school. 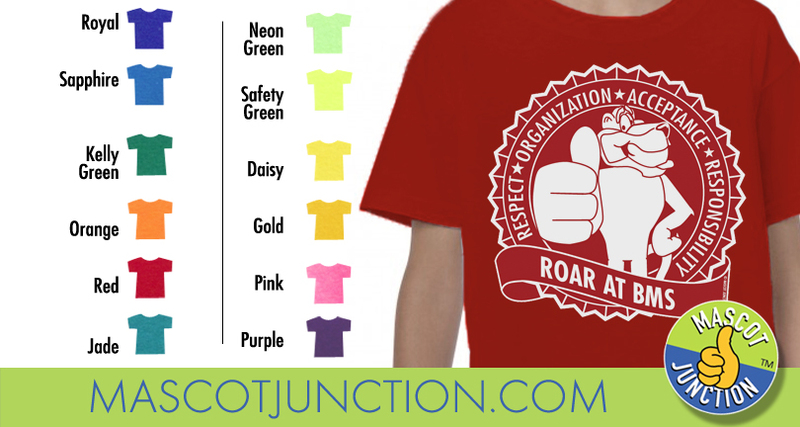 Our comet posters and banners are designed to support schools with PBIS, or character trait education, programs. 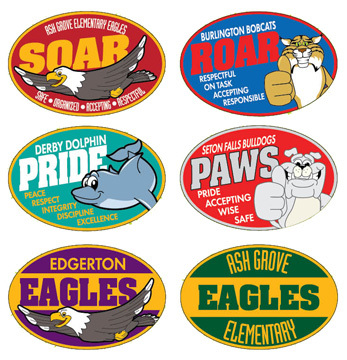 They are part of our mascot-centric climate creation system which helps you leverage your comet as a role model to visually demonstrate the behaviors and character traits you want to reinforce. Hallway street signs are a great way to build a sense of community in your school, and for reinforcing your PBIS program. Each sign features your comet mascot.